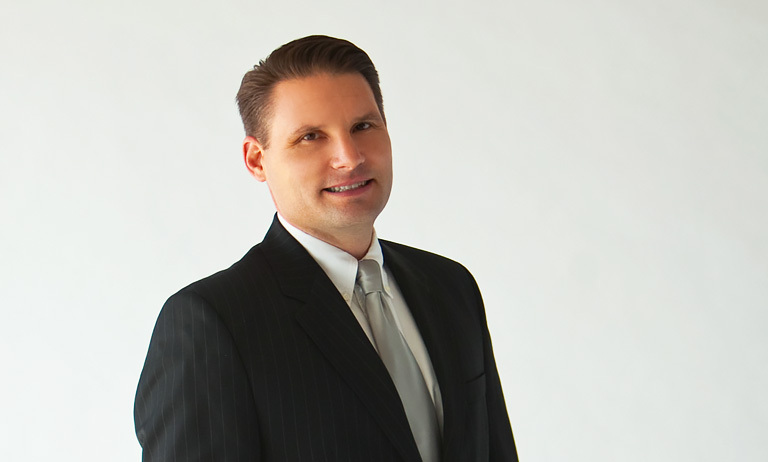 John W. Kallenbach joined Douglas, Haun, & Heidemann, P.C. in 1994 as an associate and in September 2000 began working Of Counsel. John received his Bachelor of Science degree from Southwest Missouri State University in 1991, and received his Juris Doctorate from the University of Arkansas at Fayetteville in 1994. He was admitted to the Missouri Bar in 1994, and is also admitted to practice before the Missouri and U.S. District Court, Western District of Missouri. John is a member of the Missouri Bar and also served as Assistant City Attorney for Bolivar, Missouri from 1994 to 1999. John is currently working in an Of Counsel capacity with the firm.